Each person is going to have a different journey, often the starting position is different, and the end results of what life looks like is individual too! 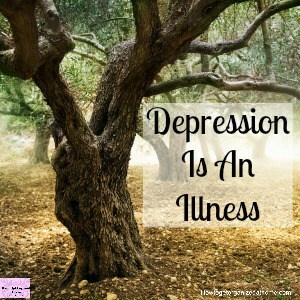 I’m not a medical professional and I don’t claim to have the medical knowledge, but being a sufferer of depression for a number of years, I think its something that you can learn to control rather than it ever completely going away! 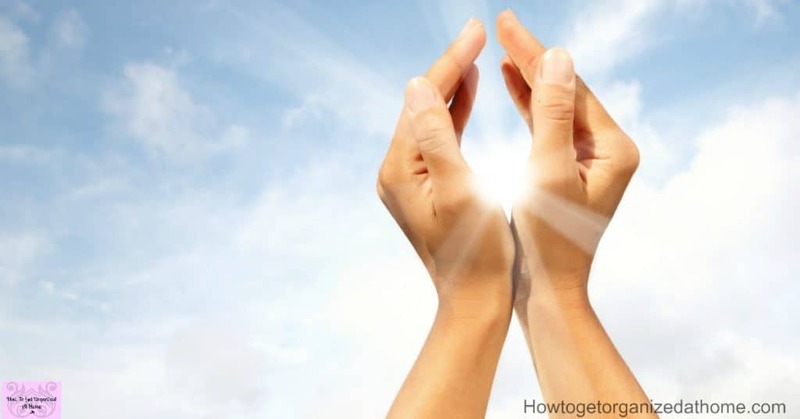 There are things that you can do to help to feel better and to learn tips and techniques that will help manage how you feel, but on personal experience, I think that its something that is always there! You must seek medical help as this is an important part of the recovery process! Depression is not something you should treat yourself, its an illness and one that can kill, so getting the right help for you is very important! There are different types of depression, it’s such a complex illness that there are different types and this means different ways to treat the condition. How To Deal With Different Types Of Depression, goes into more detail! There are different ways in which you can feel better! Talking to a professional about how you feel is the first step. Taking the advice given as to the course of action your doctor thinks you should take. Medication is always an option, don’t dismiss it! It helps you to rebalance the chemicals in your brain and can help you feel better. Group therapy might be an option suggested, talking about your feelings is good. Counseling is an option you might consider! I was not one for counseling until I tried it, yes it brings up emotions, it can make you cry but then you are dealing with the issues surrounding these emotions and you can start to put them behind you and start moving forward! Cognitive behavior therapy was something I was introduced to in counseling and it did make a difference! 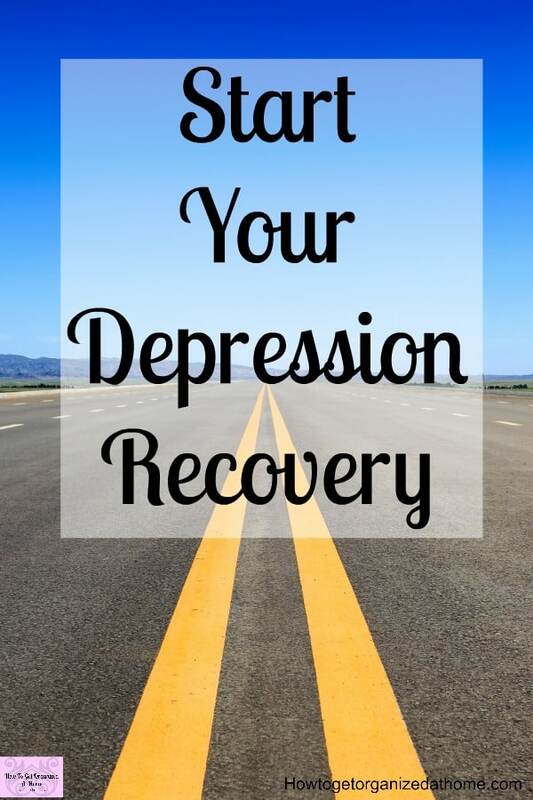 With all this available for people who suffer from depression you would think that it might be a quick fix. I’m sorry, but there is no quick fix, to start to feel better and to move towards managing your depression it’s going to take time. As I mentioned in the beginning depression is something that creeps into our lives, it is also very difficult to kick back out! When it comes to depression, we can be in denial as to how bad it is, I talk about this more in Are You In Complete Control Of Your Depression. I was always told off for telling my counselor I was coping, she thought it was a negative word and preferred managing as she felt this was a more positive term. The further into my depression journey I go I’m beginning to see what she meant! There are different ways that you manage your depression depending on how far you are on the road to recovery! I can tell when I don’t feel good, sometimes I can tell the moment I get up that something doesn’t feel right, other times it can be a couple of days before I click why I’m upset or just not right! I have found ways in which I cope with the situation and these tips might help you! Quiet time, sometimes I just need to be alone and give myself the grace to feel low. Not put demands on me to insist that I tackle something I just know will end in disaster! Exercise, I know that this is the last thing you want to hear, but getting your body moving is really good for your mood. It’s something I fight with all the time, but I know that after I have done some exercise I do feel better! Listening to how I feel, I’ve learned to understand that sometimes I don’t feel right and I make adjustments to my working schedule so I can focus on me and my needs. I know this isn’t possible for many people, I do feel lucky that I work from home! 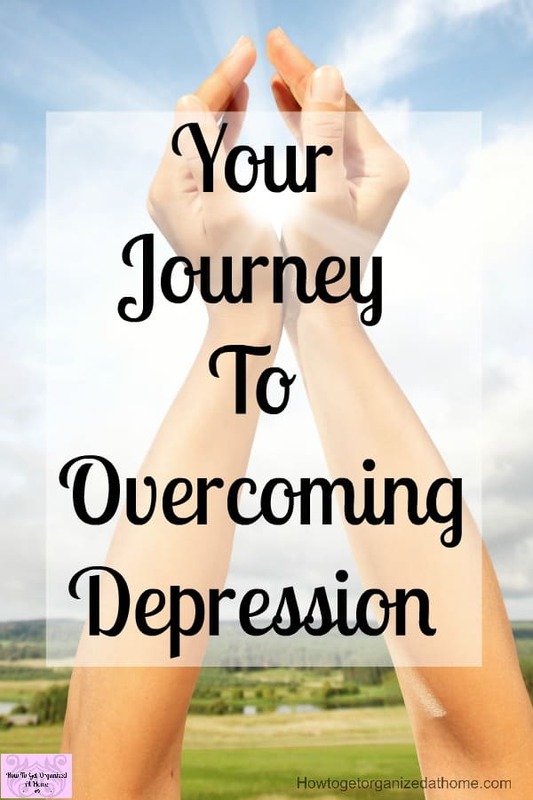 Finding the right coping skills and ways to manage your depression isn’t easy, I tackle these ideas in 6 Reasons Why It’s Difficult To Beat Depression! If you want advice for depression, most people will have an answer as to what you should or shouldn’t do. While this is good to talk about your feelings with someone else, it’s important to ensure that the advice you are listening to comes from a person who knows what they are talking about, either a medical professional or someone who has suffered from the illness. It’s difficult to understand how a person feels unless you have traveled similar paths! All this is bad advice, and while its hard to make decisions for yourself when you feel so low, you must not take this type of advice! Yes, there are things you can do to help you feel better, but depression is still an illness and you need to take it seriously! Sometimes, it’s difficult to see what’s happening to you, and often other people will spot the signs of depression before you will! 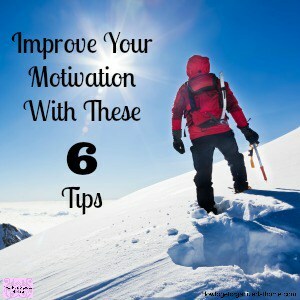 Are You Feeling Tired And Unmotivated might help you to understand what you are feeling and why! It might sound odd but depression is something you will live with, it will be around for a while, so you might as well feel comfortable talking about it! Talking is good for depression, it helps to bring up those emotions that you are suppressing, and these play an important part in controlling how you feel! You must get help, you can’t fight depression on your own, it’s a killer and should always be taken very seriously! Learn tips and techniques that you can use that will help you manage and control how you feel. Sometimes, I wish that it was something visible at least people would maybe realize how much pain a person can feel. It can feel like it’s eating you from the inside out, but the more you are able to control this monster the easier it becomes to manage! But there are things you can do, How To Feel Better When You Are Depressed, gives you ideas for making you feel more like you! Research seems to highlight a link between high levels of stress and developing depression. We all need some stress, it brings the body alive, it challenges a person from within. However, it’s possible to have too much stress in our lives and this is bad for our overall health as well as your mental health! You need to find a release for your stress, some people choose sport as a way to release the stress and this helps to fight off the possibility of depression. Other people, just aren’t as good at fighting off the bad stuff and the depression and increased stress takes hold! It’s important to recognize when you are feeling stressed and putting together a plan on ways to deal with the stress before it takes over too much of your life! Often, stress is related to our job, Dealing With Stress At Work will help you find solutions to your current stress levels. I have used cognitive behavior techniques during my recovery and I found it a very useful tool. You can get different resources but I think this is a great option to look in to! 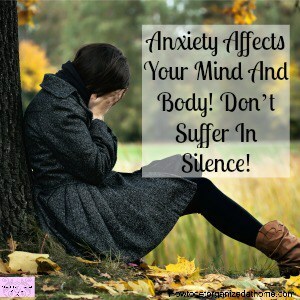 Have you heard about the benefits of using weighted blankets to help with depression and anxiety? Check out these weighted blankets! The speed and the journey you take to your recovery is different from other people’s because depression affects people differently. It’s important that you get all the help that you can, depression is a tough illness to fight and what shocked me more than anything, I was told I needed to change. I couldn’t go back and be the person I was because that person became ill and to fight and win the war on depression I needed to change. That was the hardest thing I had to learn when it came to my recovery journey, it was something that I fought long and hard with, I liked the person I was! But that change did come, and I became a stronger person but also more compassionate to others, so I do like the person I’m becoming more than I ever thought I would! Our journeys won’t be the same, we will face different challenges and obstacles as we process the information we are given. However, being on that same road, means I have a greater understanding of how you are feeling, the struggles you face and the journey that you still need to make. This is just one reason why, when it comes to depression the more people that understand your journey and can help you along the way, the easier it becomes and you might even start to see the light at the end of the tunnel!